8 1/2 x 11, soft cover, 618 pages. 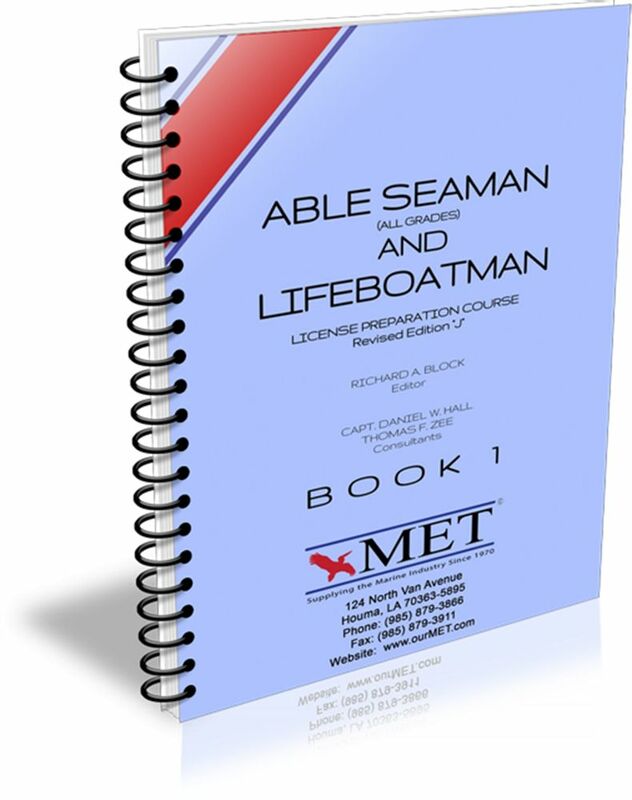 Exam questions, answers and illustrations for the Coast Guard Able Seaman (All Grades) and Lifeboatman license preparation course. 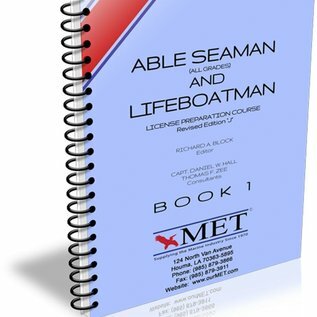 The book includes considerable text material, numerous illustrations, some essay-type questions and answers.